You can provide vital help to us at our highest need project by sorting donated and bulk items into boxes of specific categories and weights at our Food Distribution Center. 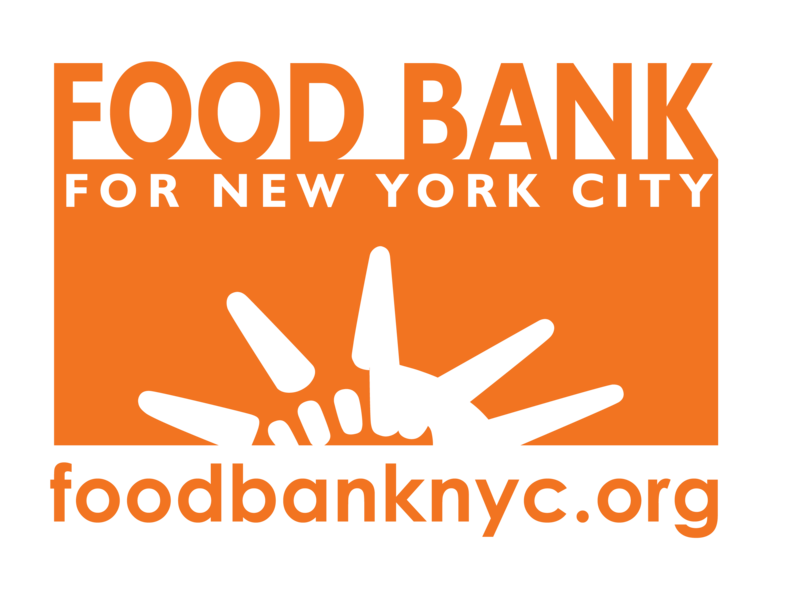 Boxes are then shipped directly to our network food pantries and community kitchens throughout the five boroughs. Please note that by clicking below, you are NOT confirmed to attend; you must be confirmed by a member of the volunteer engagement team. - This opportunity is an EXPRESS INTEREST opportunity. By clicking below, you are NOT confirmed to attend. A member of Food Bank's Volunteer Engagement team will reach out to you to confirm your participation. - Volunteers MUST be 16 or older. - This program has a minimum of 25 volunteers. - Closed toed shoes are required. -Please refrain from wearing jewelry, except for wedding bands. - There is a $3 fee for car parking and an $8 fee for bus parking.